Evoke BC is a think tank: a research institute to explore new, innovative, and effective decision-making practices. How do our communities make decisions? How should our communities make decisions? What will democracy look like in 50 years? In 100 years? 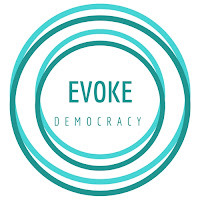 Evoke BC is a group of people dedicated to sharing, exploring and supporting new approaches to democratic decision-making. New concepts, ideas, and practices will be posted every two weeks - so check back often for the latest in community based democracy! 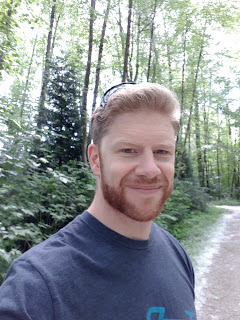 Mark Friesen has a Master of Urban Studies degree from Simon Fraser University where he focused on governance and decision-making at the municipal scale. Mark works with nonprofit organizations in the design and implementation of stakeholder consultation projects, strategic planning engagements, organizational capacity assessments, and effective governance structures. He has a deep understanding and passion for democratic decision-making. 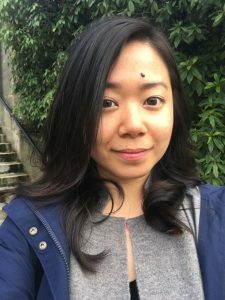 Kady Wong is an experienced community engagement leader with a wide range of experience, from facilitating watershed education for Metro Vancouver to project managing Simon Fraser University’s flagship Zero Waste Initiative. Currently, Kady is the Program Coordinator at SFU Public Square where she helps to convene diverse public dialogues and events on key public issues. As part of her extra-curricular activities, Kady is a fellow with Evoke BC. She holds a Bachelor of Arts degree from Simon Fraser University in Environmental Geography. 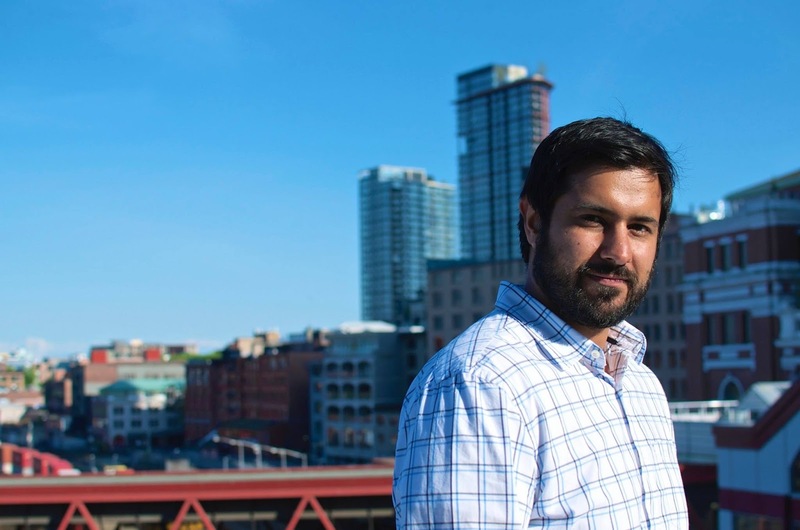 Terry Sidhu is a practicing Urban Planner with experience working in different Metro Vancouver and Canadian Cities. Terry has a depth of experience working with the Local Government Act in British Columbia along with navigating many policy documents and bylaws in different cities. In his experience, Terry has seen how political systems can affect the city that we live in and how decisions are made. 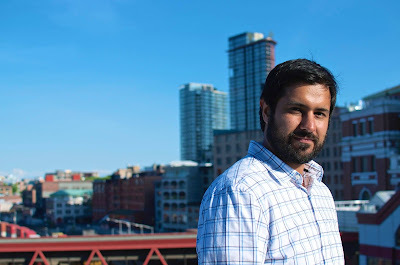 In his work with Evoke BC, Terry hopes to bring to light some contradictions he has seen in decision making and pursue a more equitable system when it comes to budgeting, finance, and decisions about the built environment in British Columbia. Terry holds a masters degree in Urban Studies from Simon Fraser University. Amelia Huang is a passionate advocate of sustainable and socially inclusive neighbourhoods, public participation, systems thinking and community economic development. She has an academic background in environmental geography and sustainable community development, and is currently enrolled in the master's program in Urban Studies at SFU. Before her return to school, Amelia spent 5 years as a part of a family owned and operated restaurant business right around the corner from City Hall. 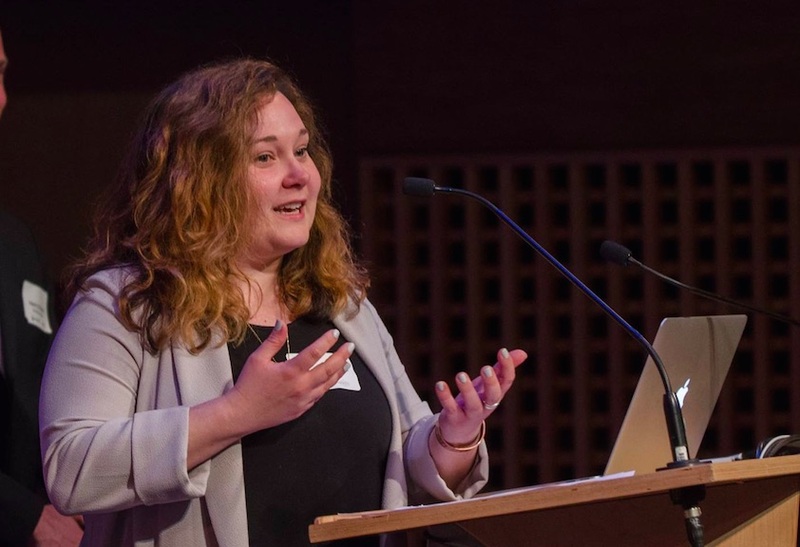 She has also been active in several citizen advisory bodies with the City of Vancouver, including the Active Transportation Policy Council and the City Planning Commission. She currently sits as a member of the Strathcona BIA Sustainability Committee, and as the co-chair of the Car Free Vancouver Society. 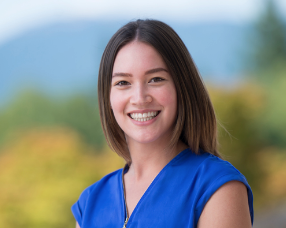 Katelyn McDougall has several years experience working with with non-profits, community research, communications, policy and service development, and is currently pursuing a Masters of Urban Studies degree at Simon Fraser University. Her research focuses on transportation finance and decision making within an intergovernmental context, and she has a keen interest in regional governance. She also works as a policy, research and public engagement consultant with a knack for facilitating discussion.